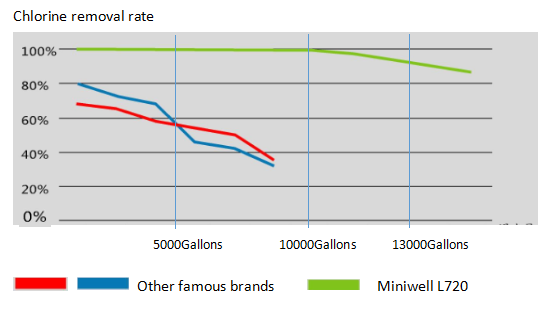 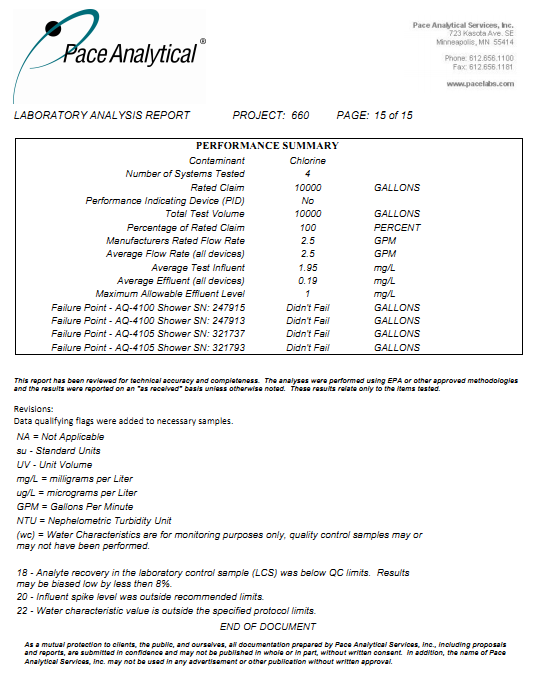 Comparing with other competitions, Miniwell L720-plus has super long lifetime while keeping the perfect chlorine removal rate. 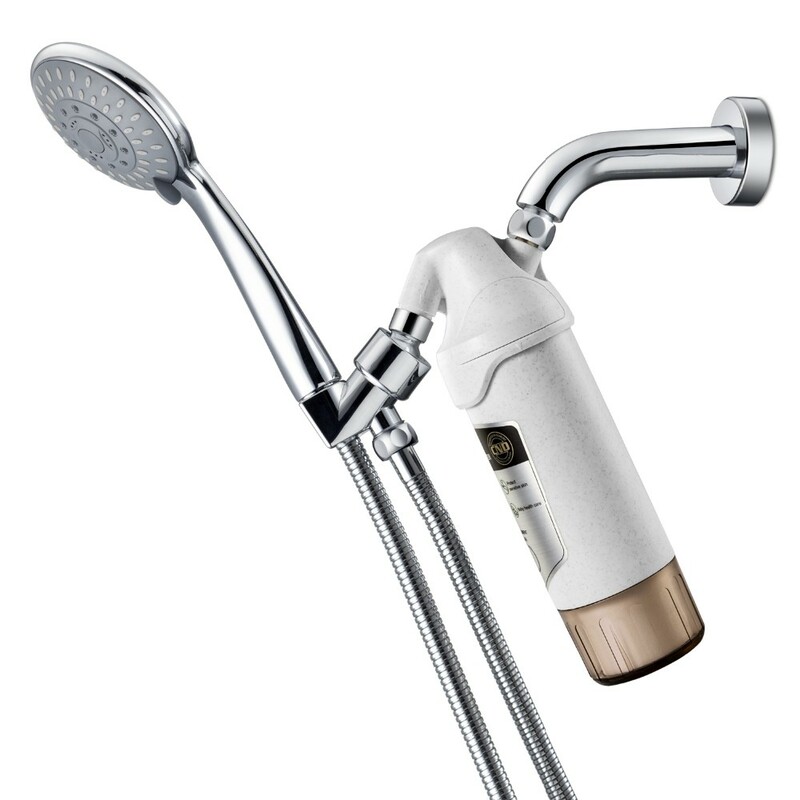 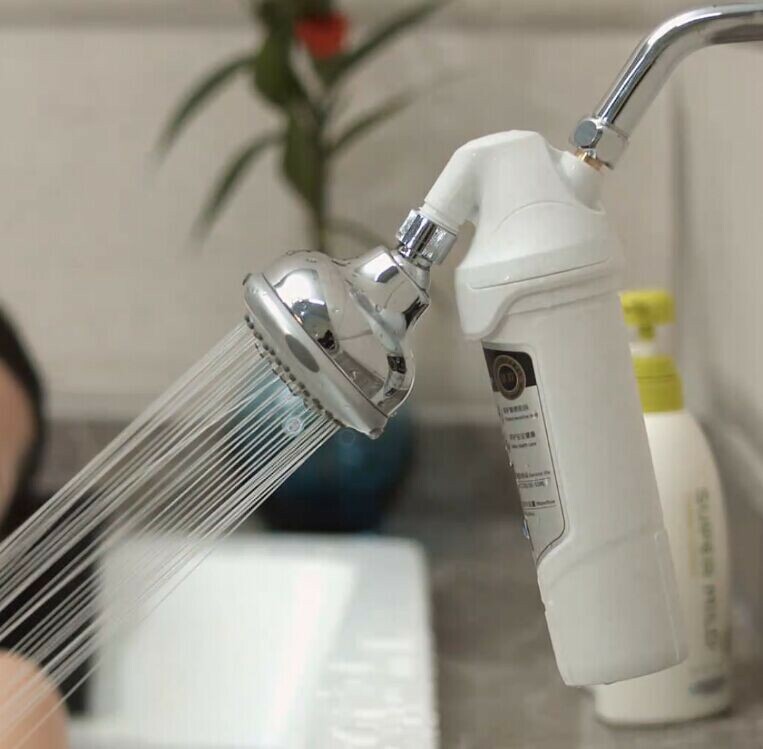 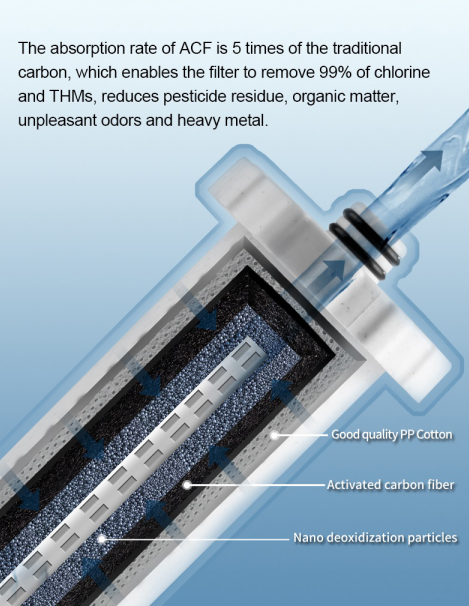 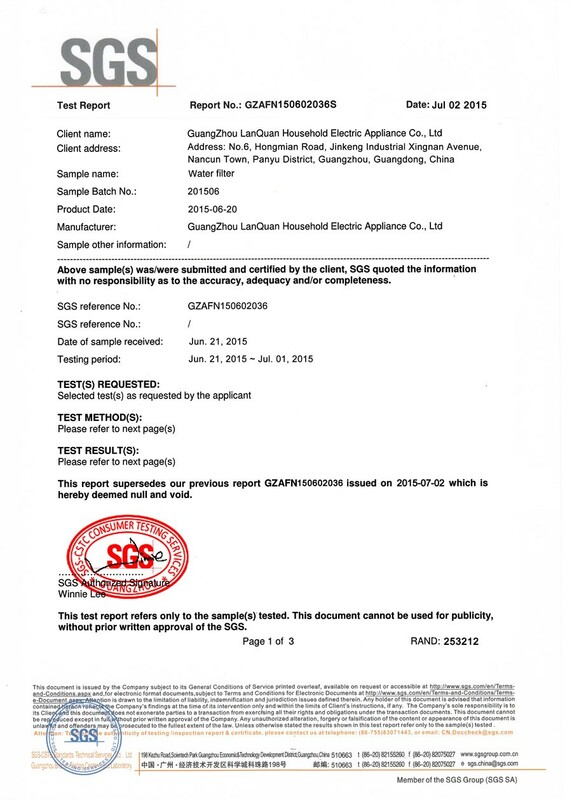 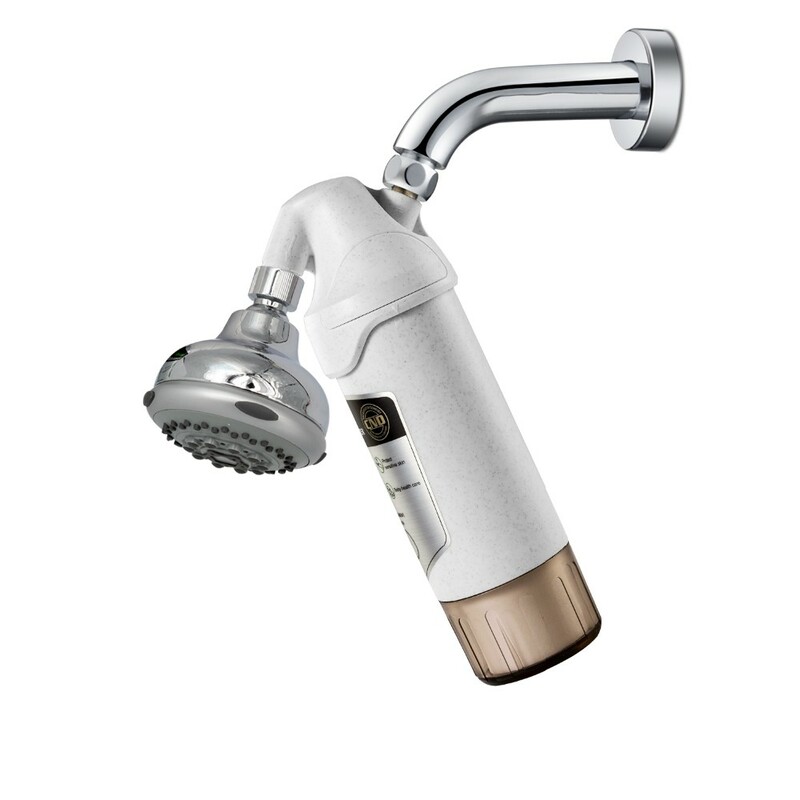 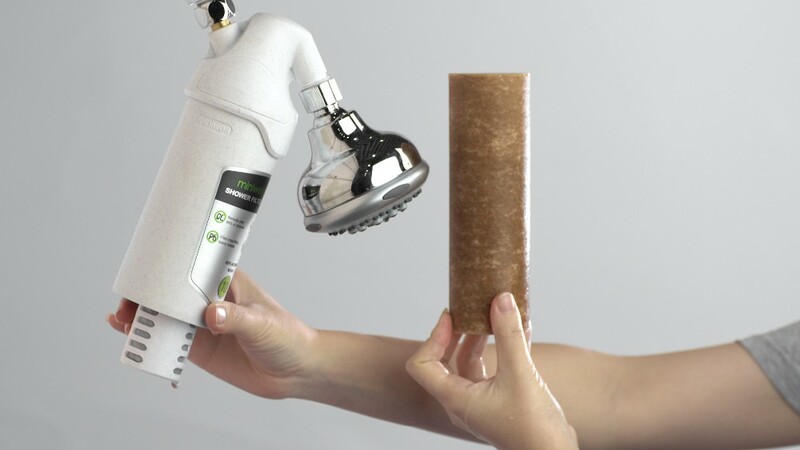 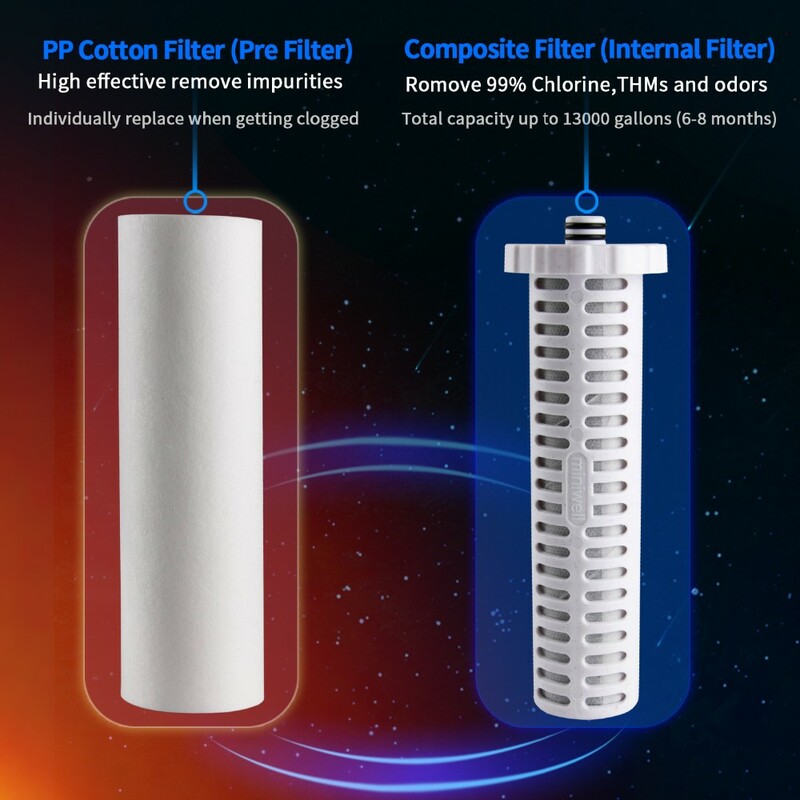 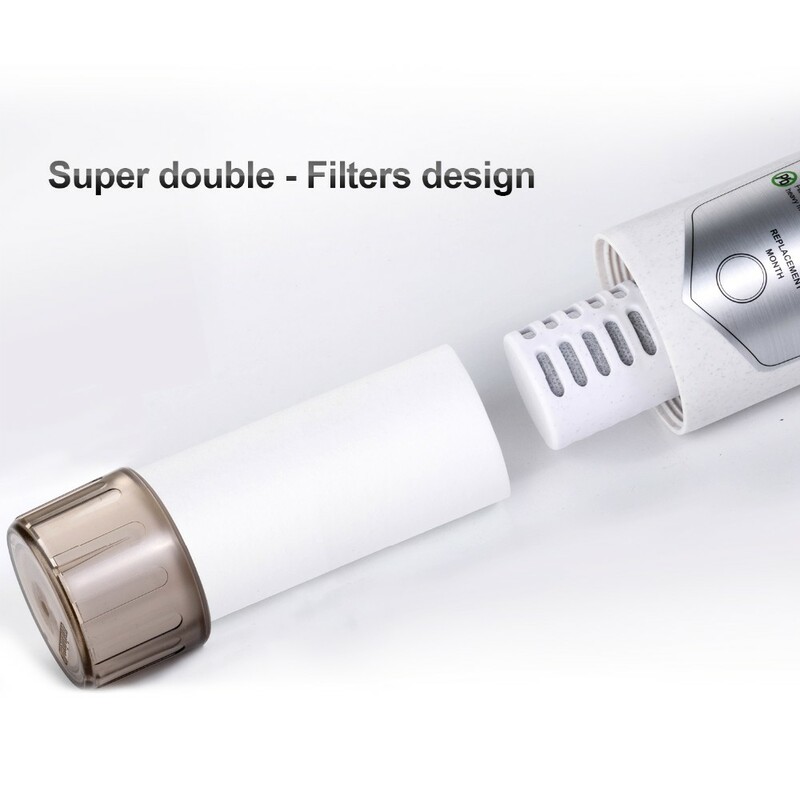 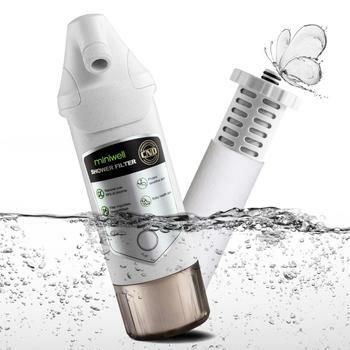 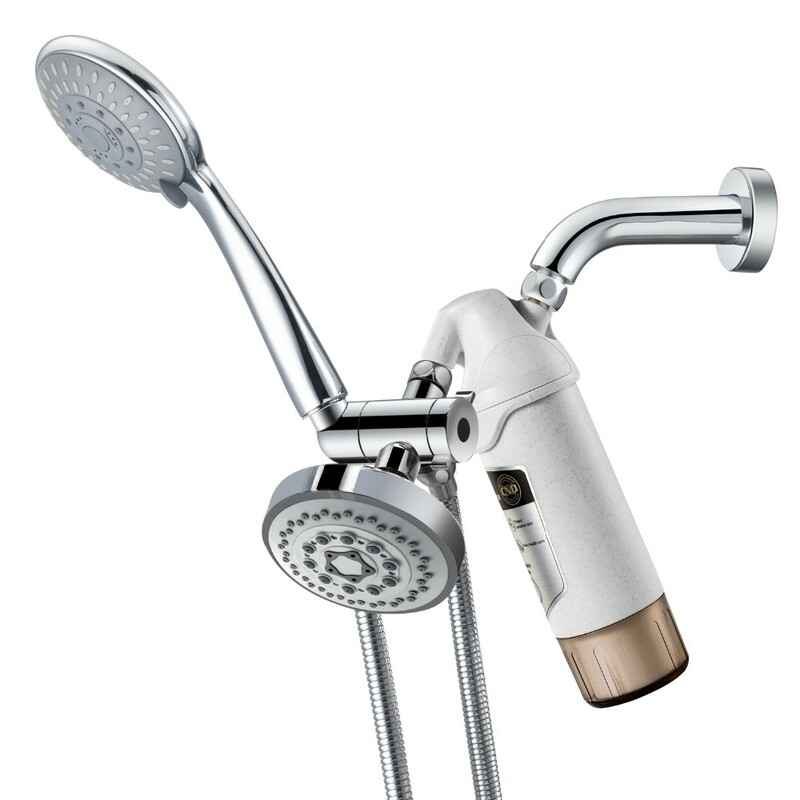 1) Lifetime guarantee: it covers all defects in materials or workmanship in manufacturing of the shower water filter systems except filter cartridges. 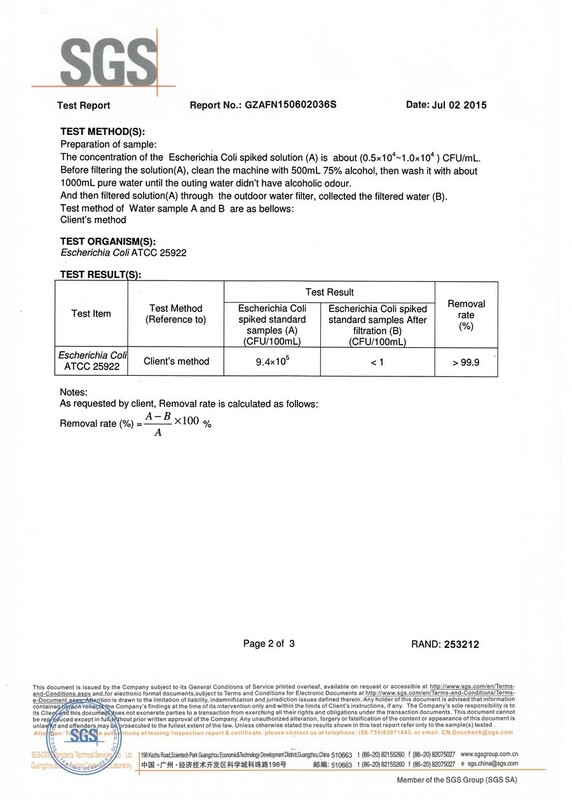 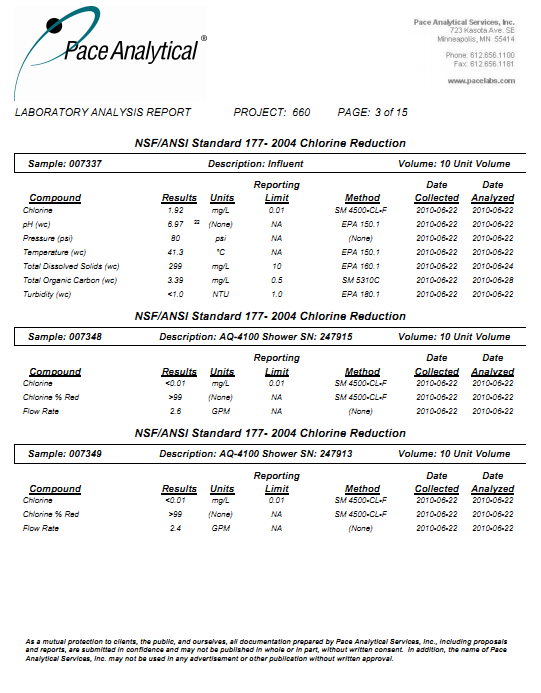 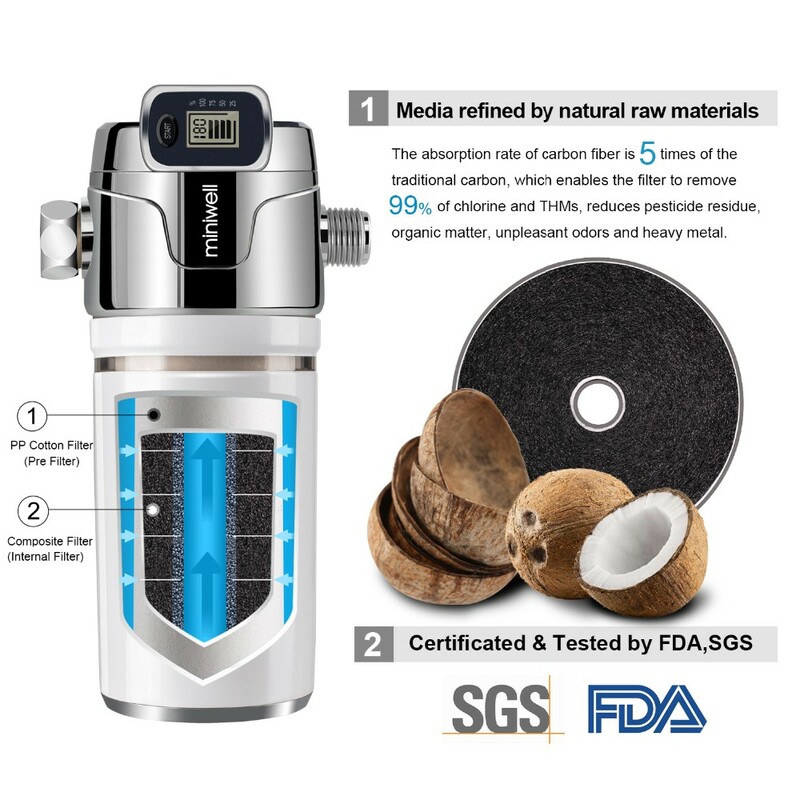 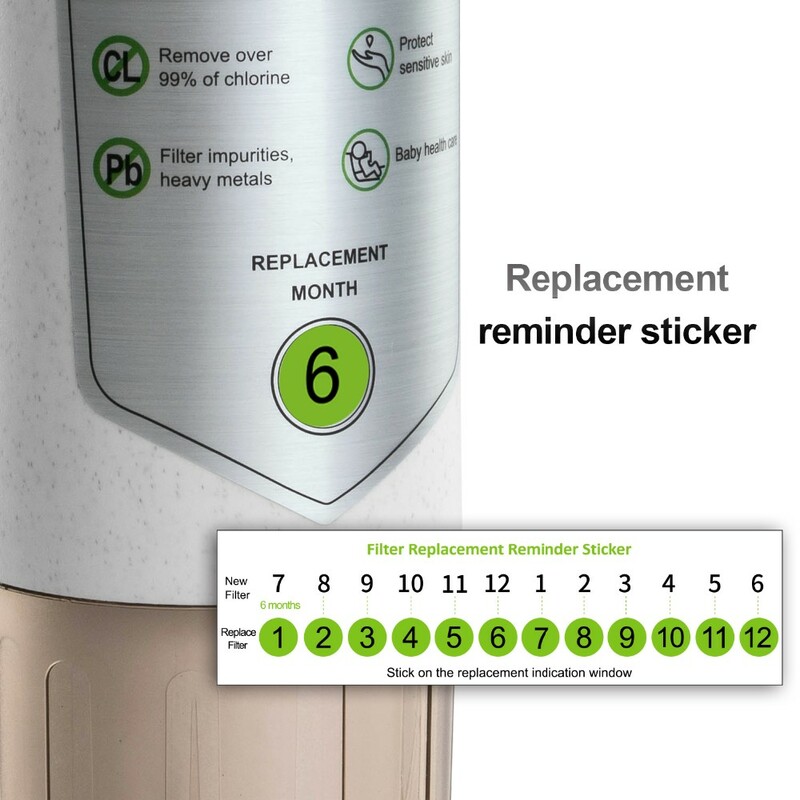 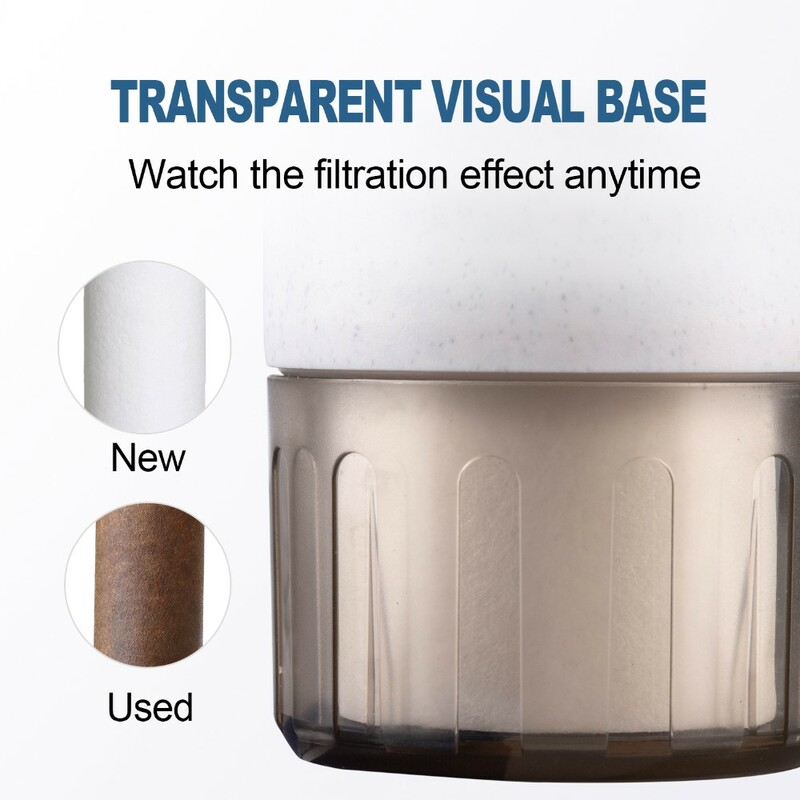 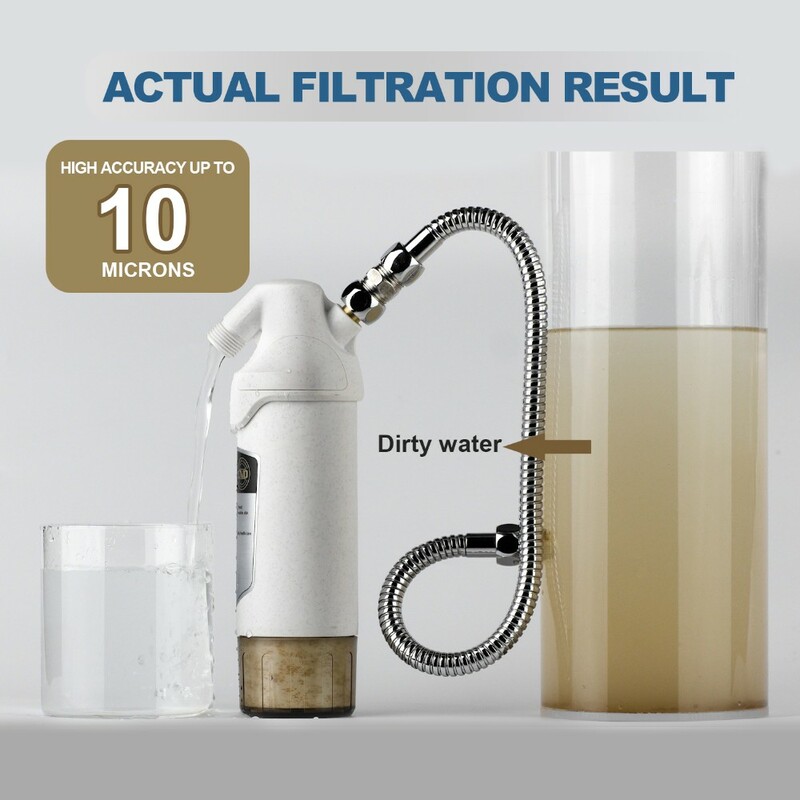 2) Money-back guarantee: If the filtered water is tested to turn yellow by the residual chlorine reagent, Miniwell promise to pay back your money within 120 days from the date of your purchasing.